The leading international trade fair for the meat industry opens its doors again in Frankfurt. 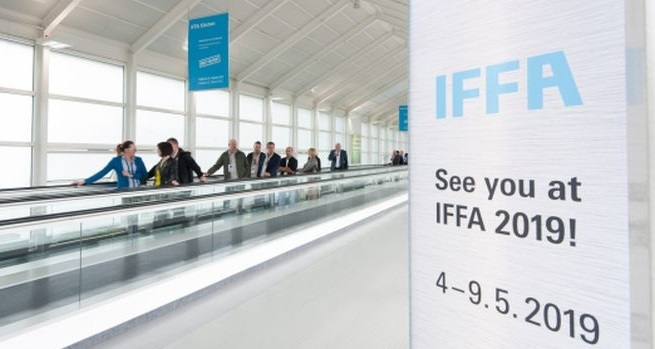 The IFFA 2019 will be held from 4 to 9 May, Frankfurt Am Main, Germany. The new Exhibition Hall 12 will be used for the first time to house IFFA 2019. The hall provides 33,600 square metres of exhibition space over 2 levels and embodies the very latest standards. Why exhibit at IFFA 2019 Frankfurt? Showcase your products at IFFA 2019!